When doing your spring cleaning, remember to clean out your medicine cabinets as well. 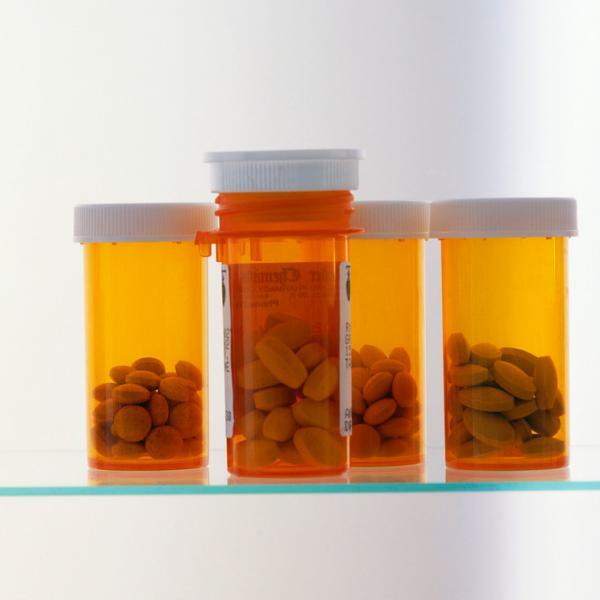 According to the 2015 National Survey on Drug Use and Health, an estimated 6.4 million Americans abuse controlled prescription drugs each year. Most abused prescription drugs are obtained from family and friends, many times from the home medicine cabinet. Having unused medicine at home also increases the risk of accidental drug poisoning, especially among children. Misuse of prescription drugs can also lead people down a path to heroin addiction. That makes it even more critical to properly dispose of unused drugs. Safely dispose of the medications using a prescription drug drop box such as the one at right. Scratch out all identifying information on the vial to make it unreadable to protect your privacy. Do not flush medicines down the sink or toilet unless the label or patient information that accompanied the medicine specifically instructs you to do so. Interact for Health has created an online map of local prescription drug drop boxes. You can dispose of your unused drugs on National Prescription Drug Take Back Day, 10 a.m.-2 p.m. Saturday, April 28, or anytime year-round. Find a prescription drug drop box near you by visiting www.interactforhealth.org/prescription-drop-box-map. To learn more about National Prescription Drug Take Back Day, visit https://takebackday.dea.gov/. By keeping medicines out of the hands of those who shouldn't have them, you can help make our communities safe and drug-free.